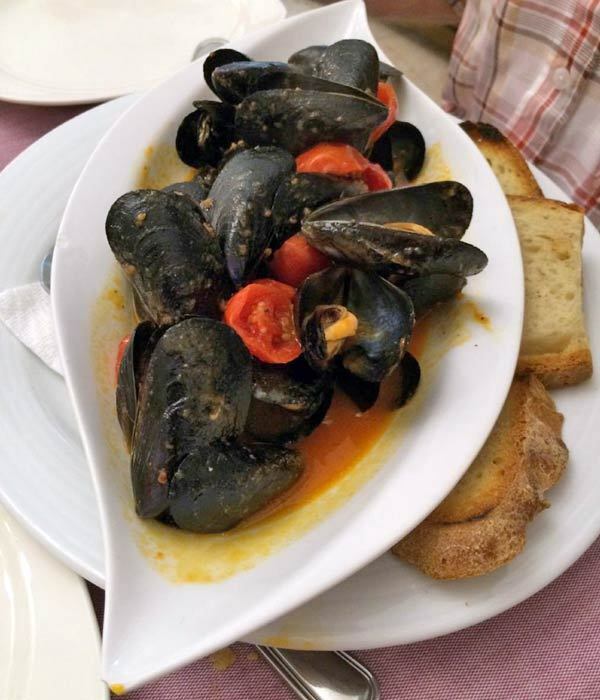 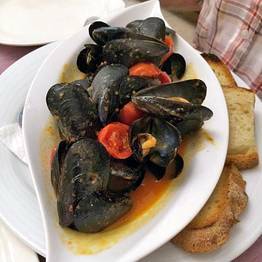 Restaurant Buca di Bacco on Capri: When bite-size is the right size! 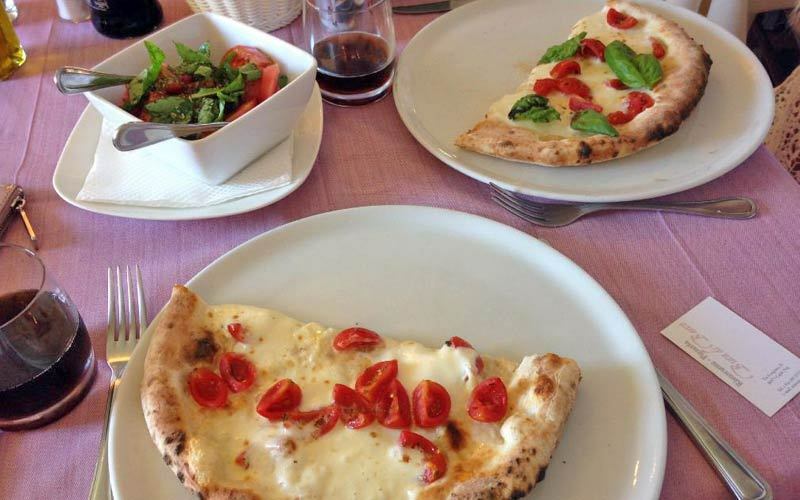 Buca di Bacco - When bite-size is the right size! 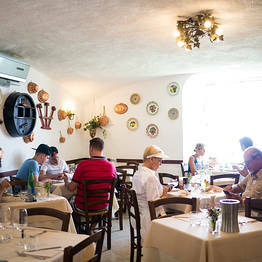 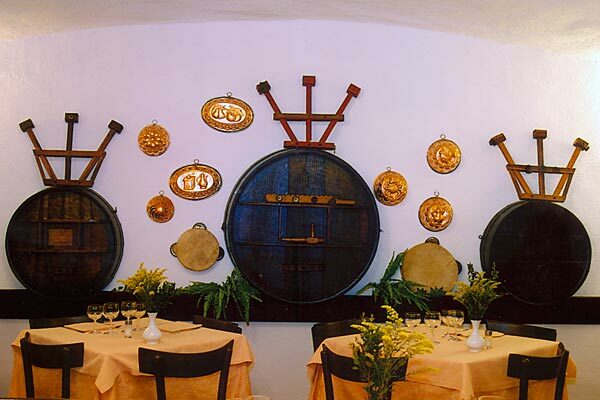 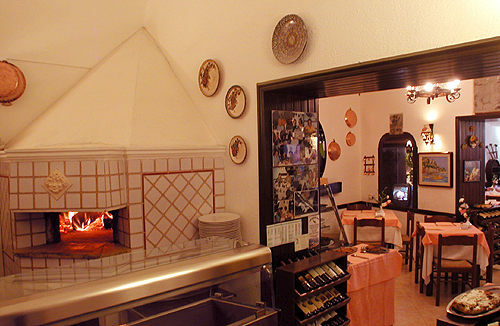 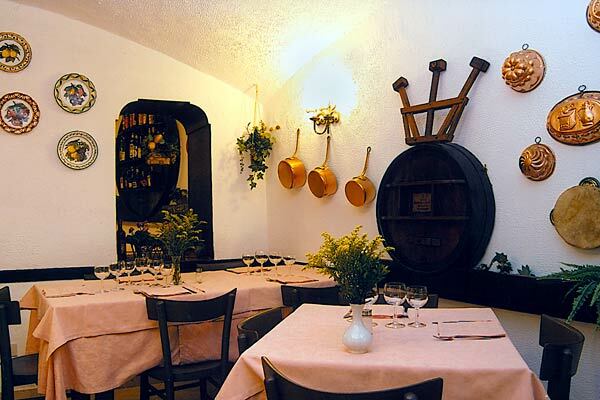 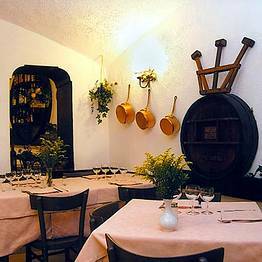 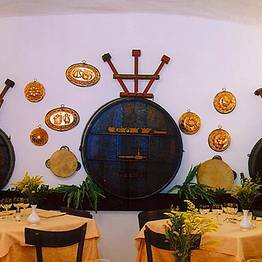 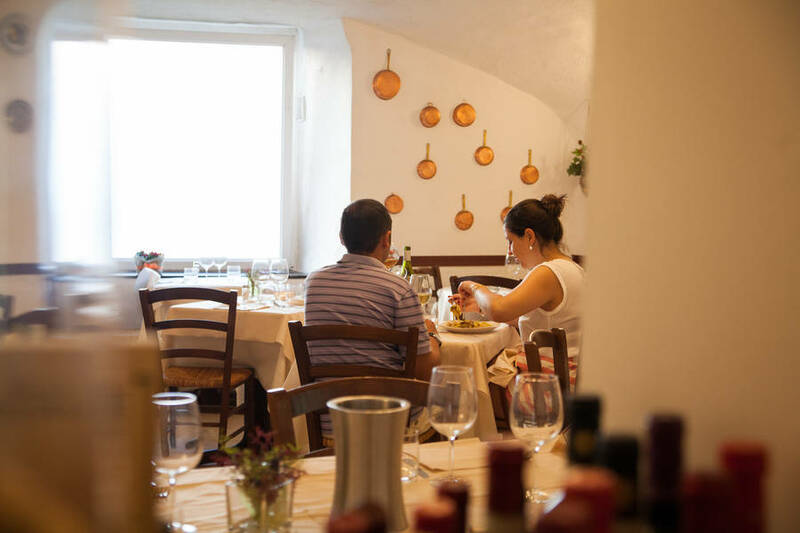 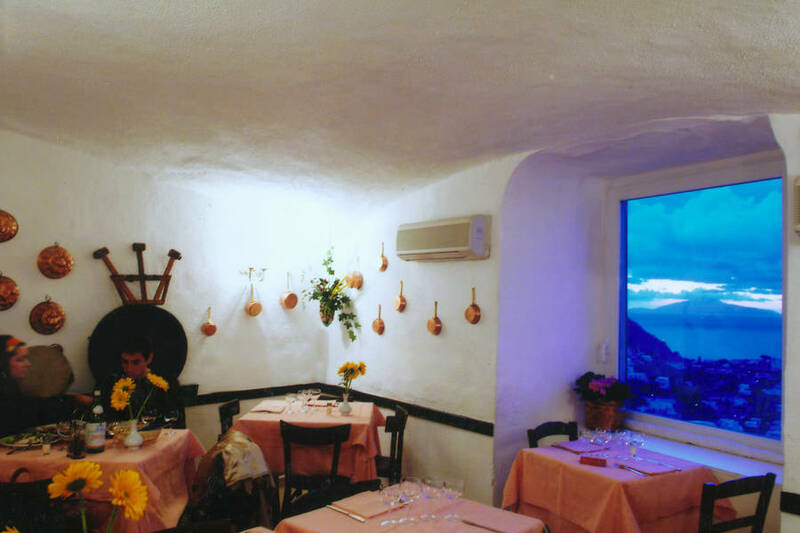 Hidden away in the heart of the historic center of Capri, within steps of the Piazzetta, Buca di Bacco is a charming little restaurant, where guests eat in intimate dining rooms, under the vaulted ceilings characteristic of the island's oldest buildings. 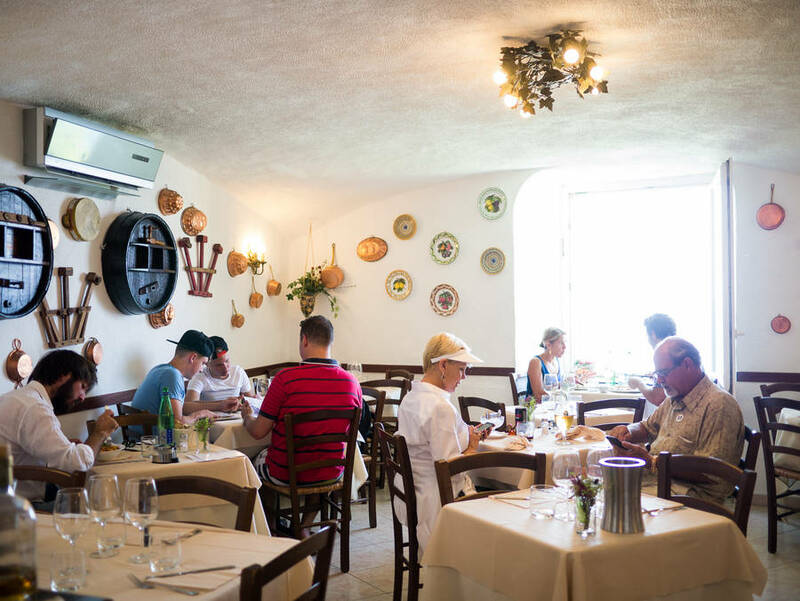 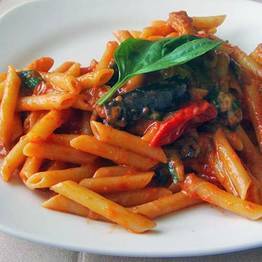 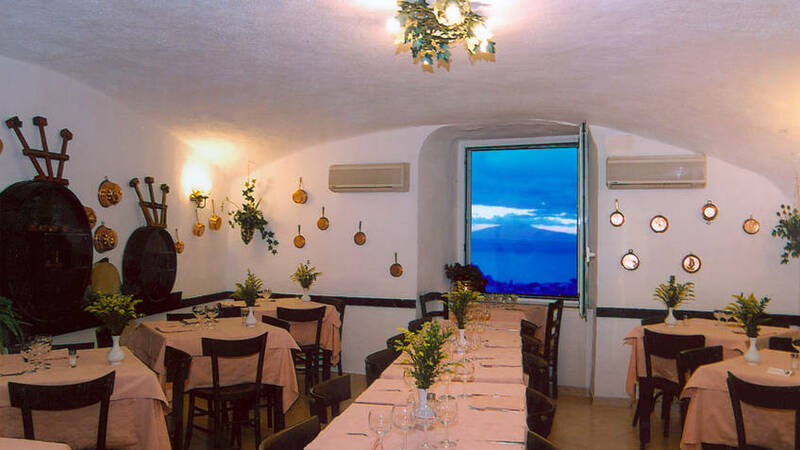 A quick glance at the menu and you'll see why just so many islanders and visitors to Capri choose to dine at the Buca di Bacco! 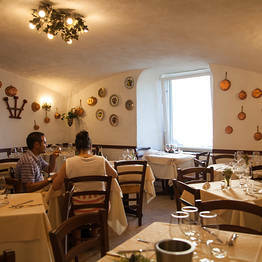 The restaurant may be small but the menu certainly isn't! 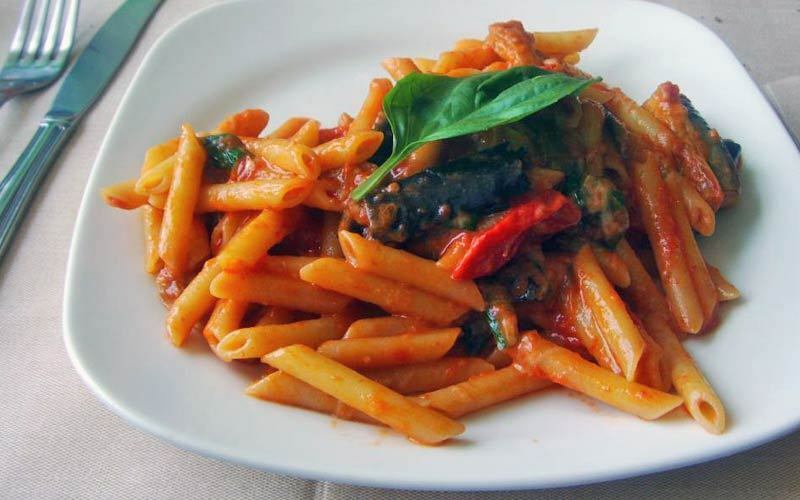 Book a table at Buca di Bacco and you can expect to be presented with an extensive range of fish and seafood specialities and an impressive choice of local dishes, all made using only the freshest of regional produce. 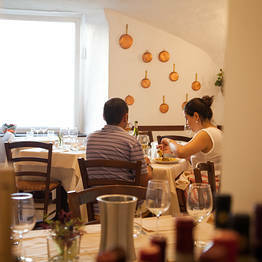 An excellent wine list ensures the perfect accompaniment to every meal. 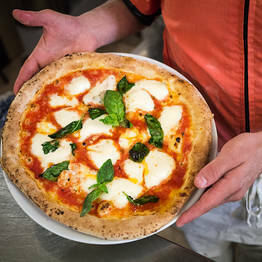 If you're unable to resist the pull of pizza, you'll love Buca di Bacco, where varieties of this most popular of Neapolitan inventions are baked to perfection in a traditional wood burning oven! 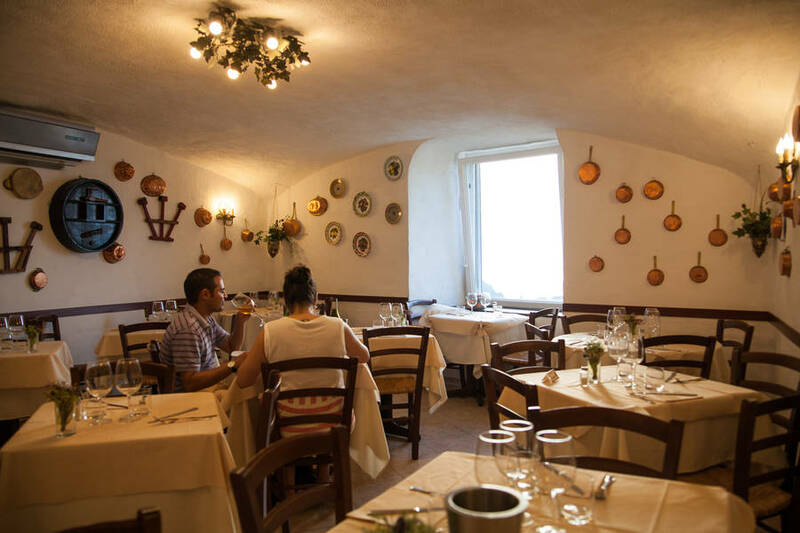 "We decided to eat at Buca di Bacco after a suggestion and were not disappointed at all! 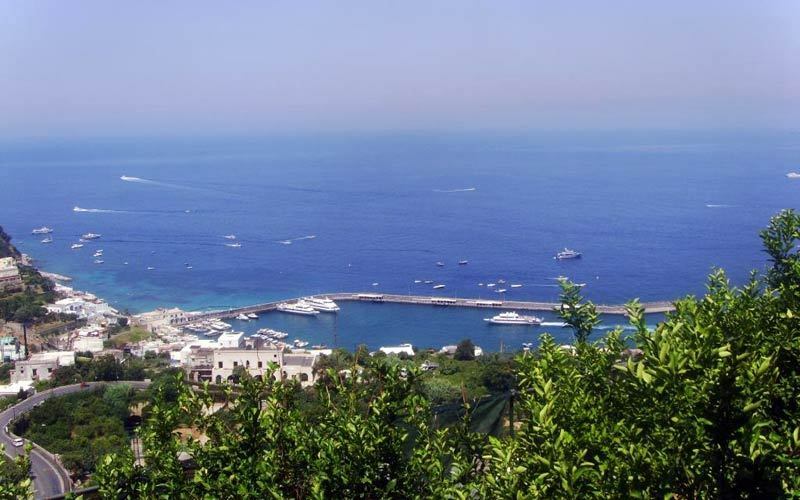 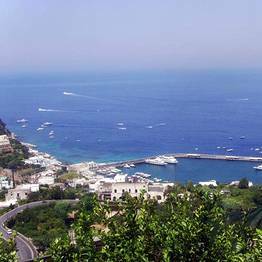 We returned here 3 times during our 2 day stay in capri, and cant wait to visit again soon!" 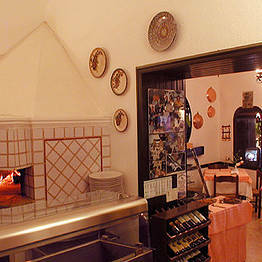 "Definitely make a reservation! 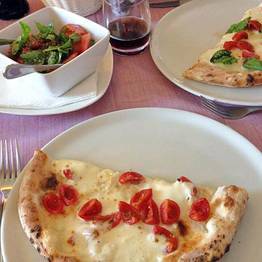 Great food, especially the pizzas, cozy place and friendly staff. 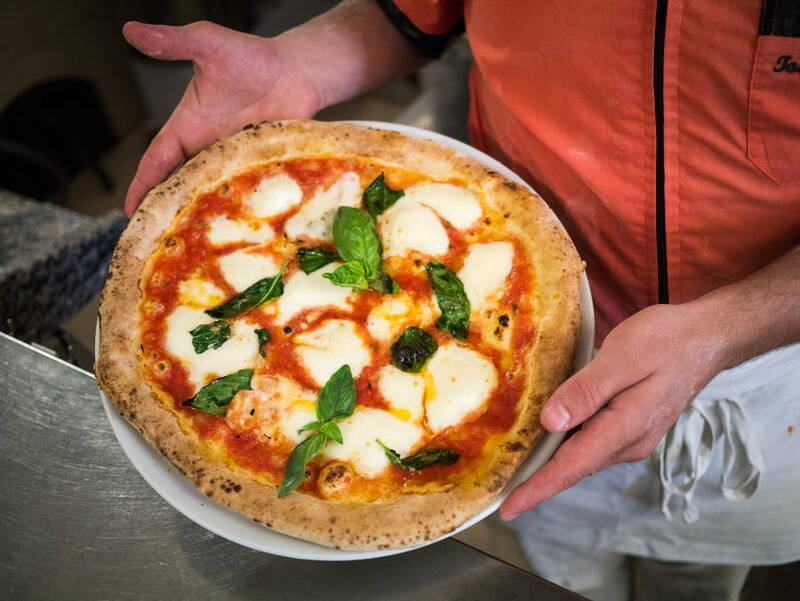 Everything great"
From the Piazzetta walk through the passageway to Via Longano and within just a few steps, you'll find Buca di Bacco.